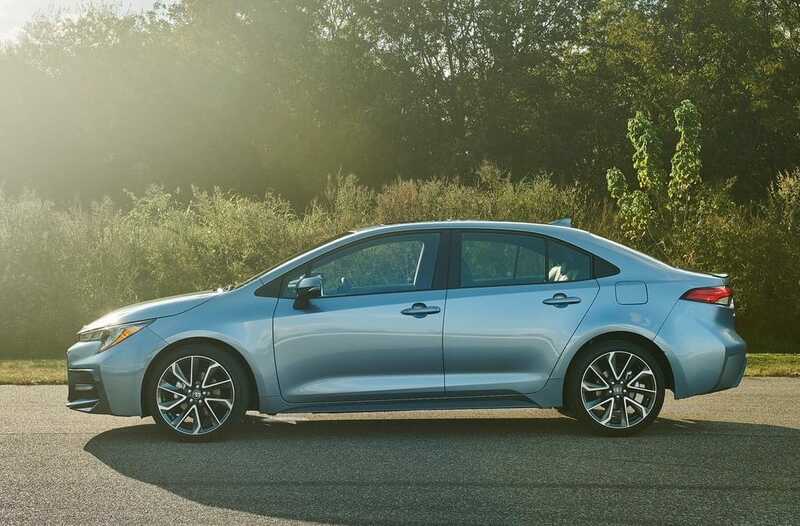 Toyota Corolla has remained one of the most popular sedans worldwide. 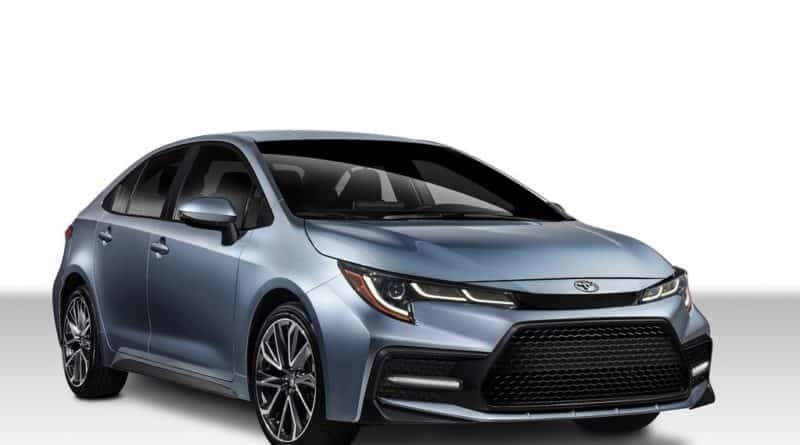 Now, the latest generation of the Toyota Corolla was unveiled at the China Motor Show on 16th November 2018. At the Motorshow, this 12-generation Corolla sat beside the already launched Hatchback and station wagon variants of Corolla. The 1.8-liter petrol hybrid engine is capable of pumping out 121PS of power and is paired to an E-CVT gearbox. This engine is good enough for 180 kph top speed. The bigger 2.0-liter petrol, hybrid engine makes 180 PS of power and comes with 6-speed manual and a CVT automatic gearbox. Toyota had two trims of the Corolla on display: the sporty Chinese-spec ‘Levin’, and the business-class Euro-spec ‘Prestige’. 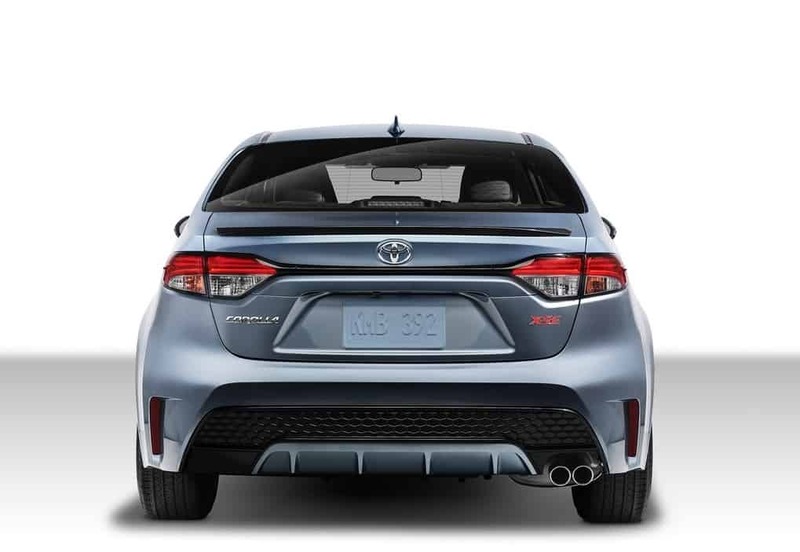 As you can see in the images, the new Corolla looks updated from all angles. A sleek and low bonnet looks sportier than ever, while the front and rear views reveal a powerful, wide stance. 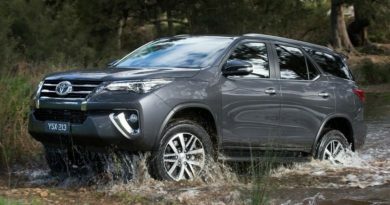 The new front grille coupled with LED headlamps give it a modern look while retaining the Toyota design language. 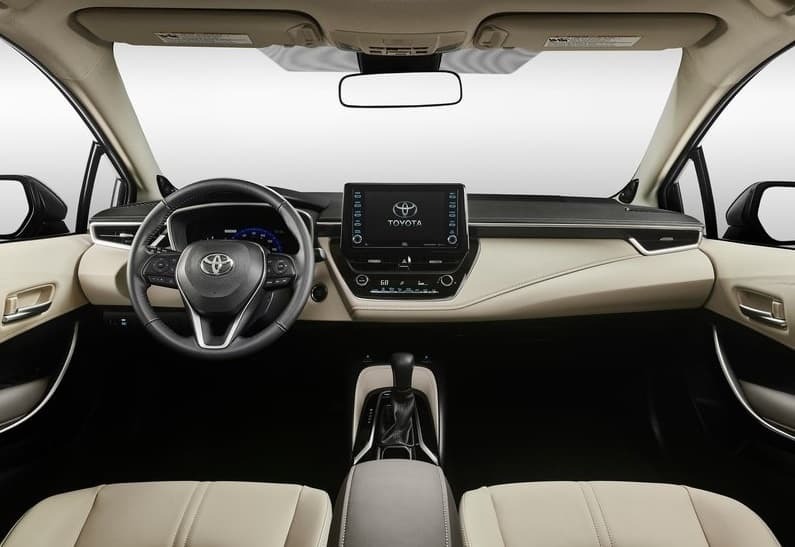 Inside the car, the cabin is just what you’d expect from a Toyota. There is a sense of Japanese serenity throughout. The dashboard in clean and modern design with LCD instrumentation. You also get features like dual climate control, sunroof, wireless charging, and steering mounted controls. 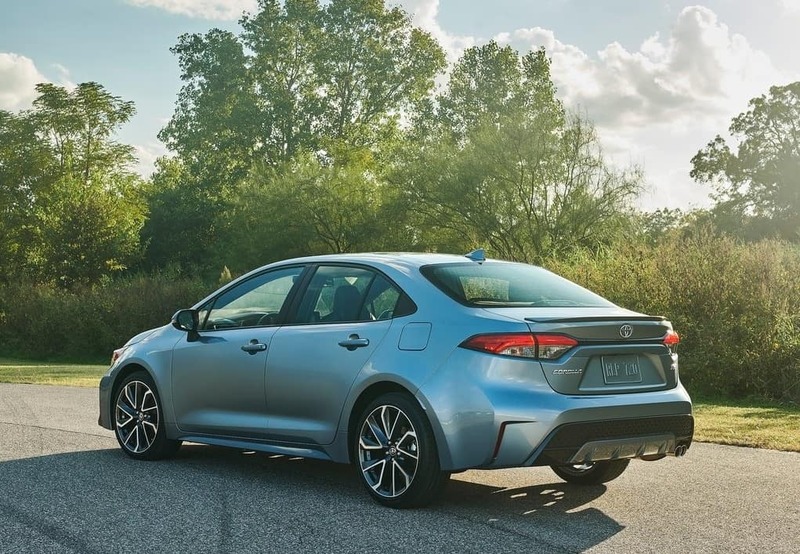 With the TNGA platform, Toyota is hoping that the new Corolla to reflect its ‘fun-to-drive’ philosophy, with improved driving dynamics. 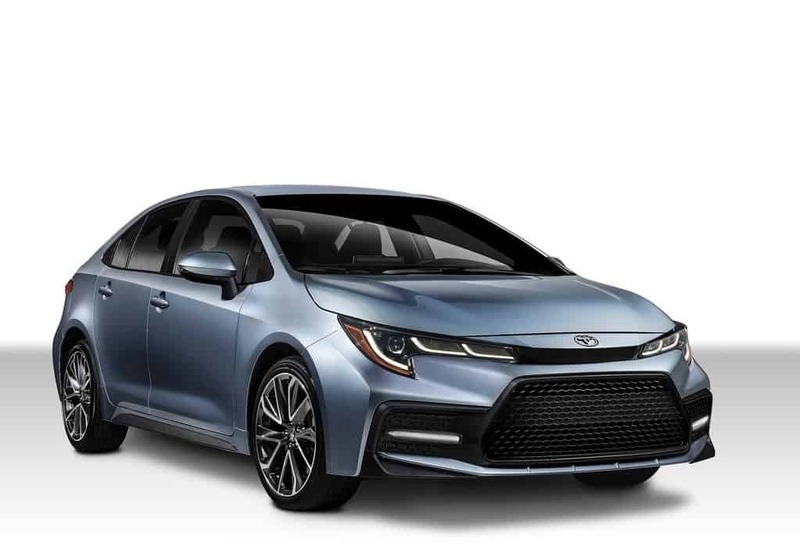 More than 45 million Corolla have been delivered since its introduction in 1966. No wonder, it has been among the most sold cars in the world. 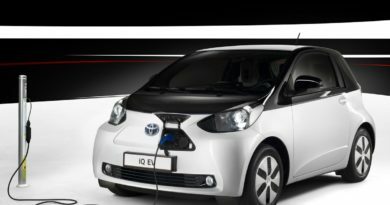 With the addition of all-new hybrid powertrains and sportier looks, it’s all set to be launched in Europe in early 2019. The India launch should follow soon after that.